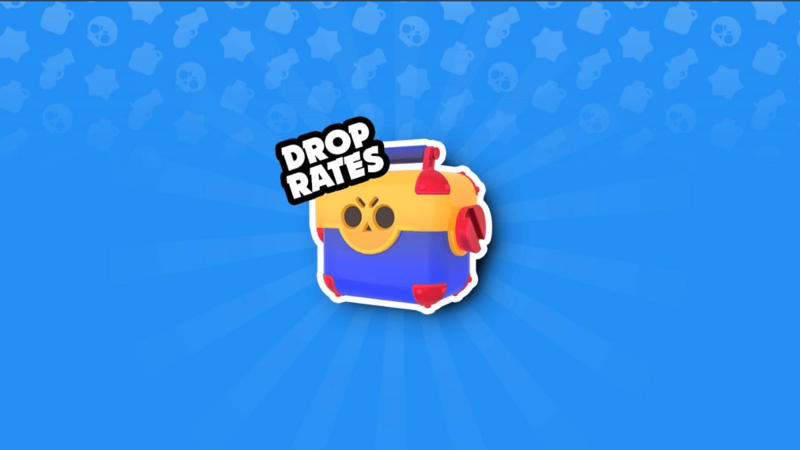 Brawler Drop Rate (Updated) | Brawl Stars Guides! I have been getting a lot of questions from players lately, asking about the drop rate of Brawlers from the Brawl Boxes. If you don’t know yet, there is a section in game where you can easily check the detailed information regarding to the drop rate. 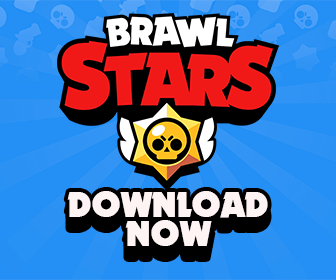 Just tap on a Brawl Box in the Shop and then tap on the i information button to see all of the details. However, stop right there! You don’t have to open the game and check it. I already put all of the information here for you. Whenever you open a Brawl Box, you get three random draws, each with the reward probabilities mentioned above. One Big Box gives you rewards similar to opening 3 Brawl Boxes. However, the Power Points are distributed among fewer Brawlers. One Mega Box gives you rewards similar to opening 10 Brawl Boxes. However, the Power Points are distributed among fewer Brawlers. In addition, each draw gives you a 25% chance to get Event Tickets, a 9% chance to get Gems and a 3% chance to get a Token Doubler. Note that Star Powers are only available for Brawlers that have reached Level 9. Once you have unlocked all rewards of a certain type, for example Rare Brawlers, the probability to get all other rewards increases. In order to make Brawl Box opening experience more fair, there is a luck system affecting the probability of Legendary Brawlers. With each draw that doesn’t give you a new Brawler, your luck value is increased, and each time you get a new Brawler, your luck value goes down based on the rarity of the Brawler you got. When luck is high enough, you have a greater chance to get a Legendary Brawler, while a low luck value means that is harder to get a new Legendary Brawler. Early draws are predetermined to ensure a fair start for everybody.